Even though many people in countries like Australia and USA are taking the online route to buy auto parts, there is no dearth of myths when it comes to online purchase. 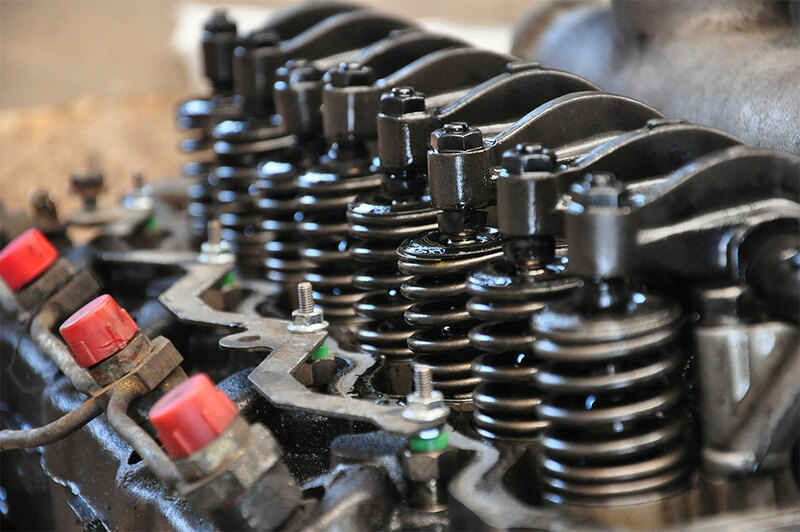 In this article, we examine some of the common misconceptions about buying auto parts online. There is a new investment vehicle in town that is turning out to be very fast to learn and promised to give very high returns. But as usual, it has its own risks since you might end up losing your money when trading just like in any other financial market. 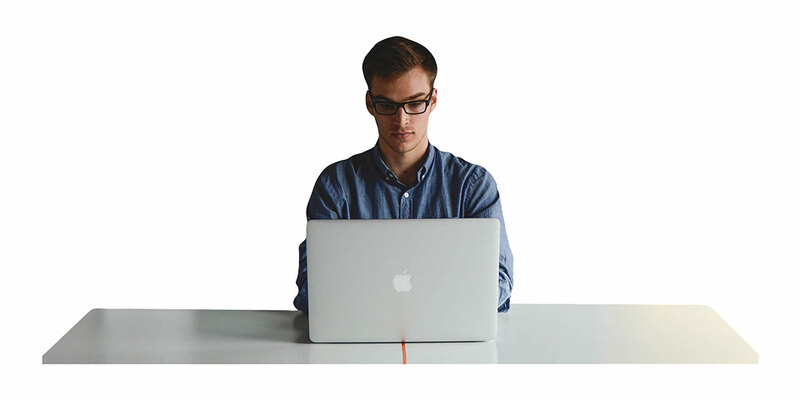 I am talking about binary options trading; which is catching up with many millennials as a very easy way to earn an extra income without much ado. 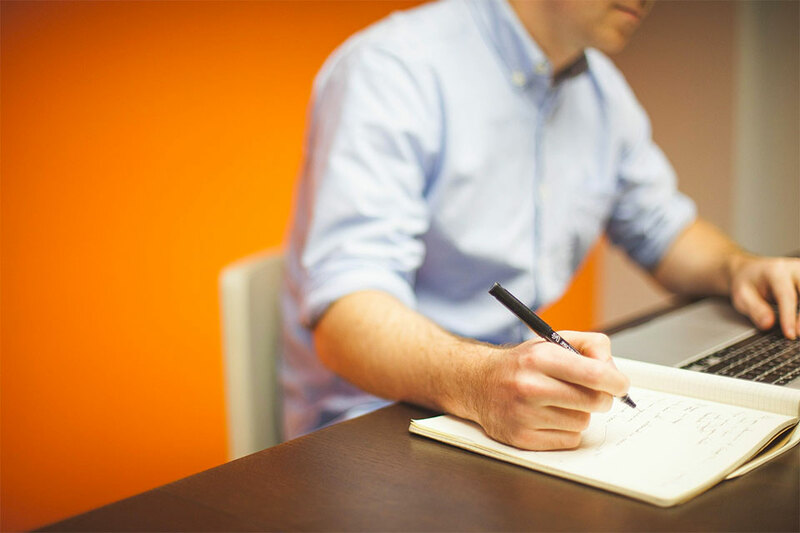 However, before you burn your fingers in this new lucrative source of passive income, you first need to learn how to trade binary options from the experts. 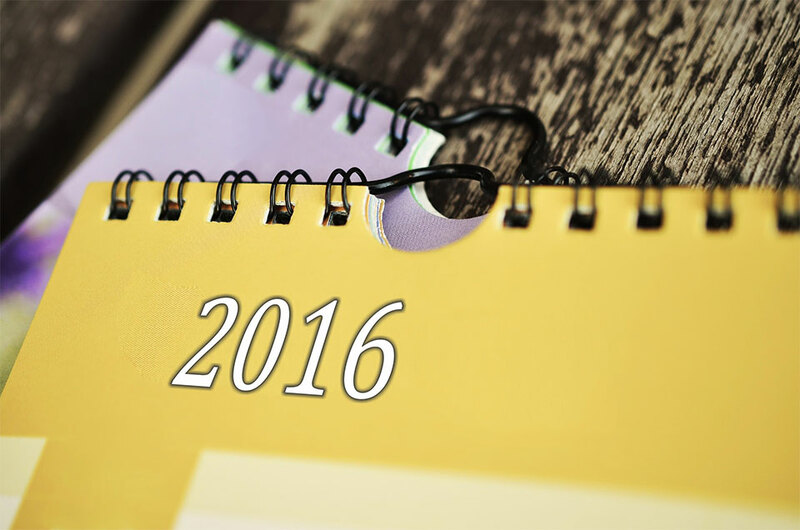 The stock market has had a tough start to the year 2016. In January the S&P500 closed down almost 6% at month end, while the MSCI World Stock Index closed around 9% lower in the first month of the year. This horrendous start to the year for stocks was caused by a fear of an economic slow down in China, sluggish global economic growth, a steep drop in oil prices and uncertainty of the timing of future interest rate hikes by the Federal Reserve. 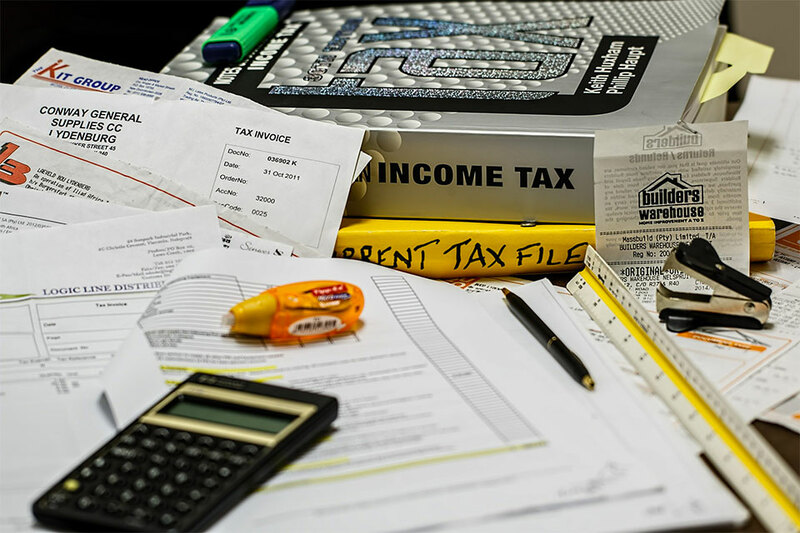 If you’ve been slapped with a tax levy, you know exactly how disastrous this extreme measure can be on your credit, belongings, and life in general. 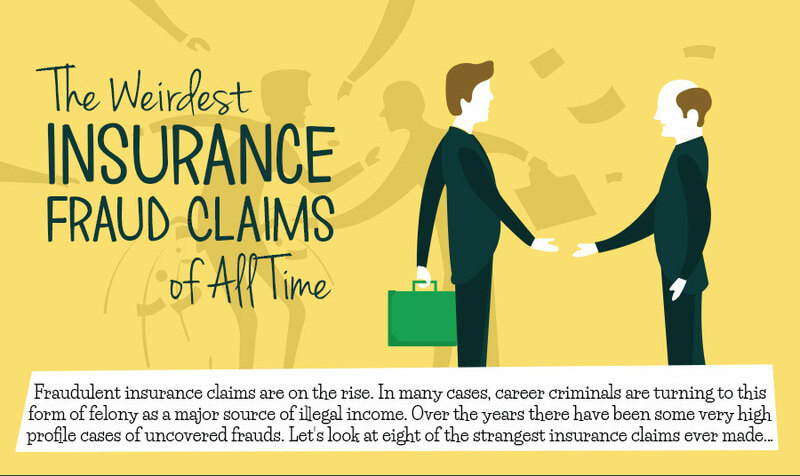 The moral of this infographic is this: don’t commit insurance fraud. Even when it’s not this extreme, you will still get caught. It’s never a good idea to try to profit from “gaming” huge corporations. 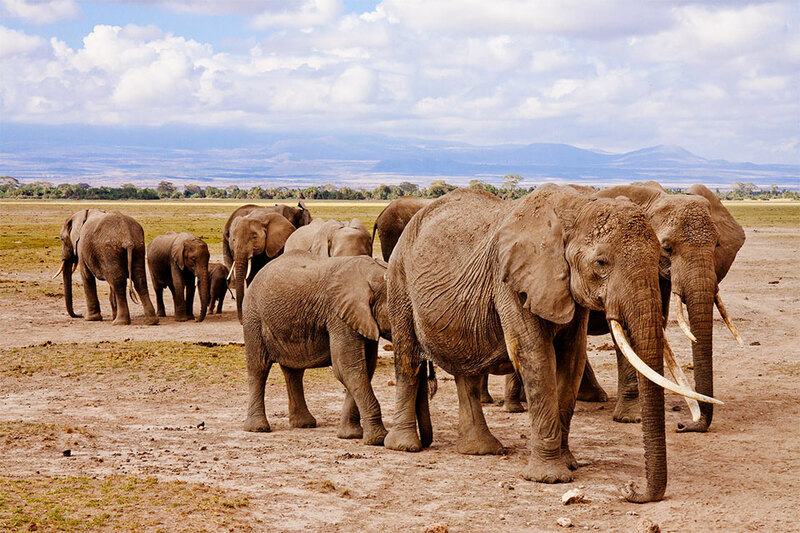 Going on a safari is not your typical traveling experience. It requires a lot of saving and planning in order for you to get the full experience from your trip. Often travelers tend to set their expectations high, and this is not to say you should set yourself up for an unsatisfactory trip, but people often underestimate the amount of research it takes before you go on a safari. The planning stage is without a doubt the single most important aspect of a safari. It is a good idea to talk to safari experts who can share their experience and knowledge with you. You will be able to discuss budget and an all-round outline of your trip so you have an understanding of what to expect for your money. Before putting down money for a deposit you should make sure you are completely happy with the arrangements of your safari trip. I love to study successful people and I don’t just mean the financially successful. I’m talking about the people who are successful in their internal and external world. These are the people who live with inner-peace and outer-joy and fulfilment. I’ve learned that success leaves clues. As long as you’re following the path of those who have achieved what you’re after, you will start picking up what it took them to get to where they are. 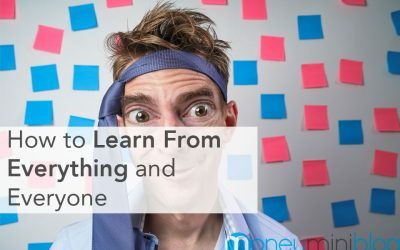 In this post, you will learn 11 different habits that I’ve learned and observed from people make the most out of life and the best part; you can model these habits into your life and live a more complete and successful life. 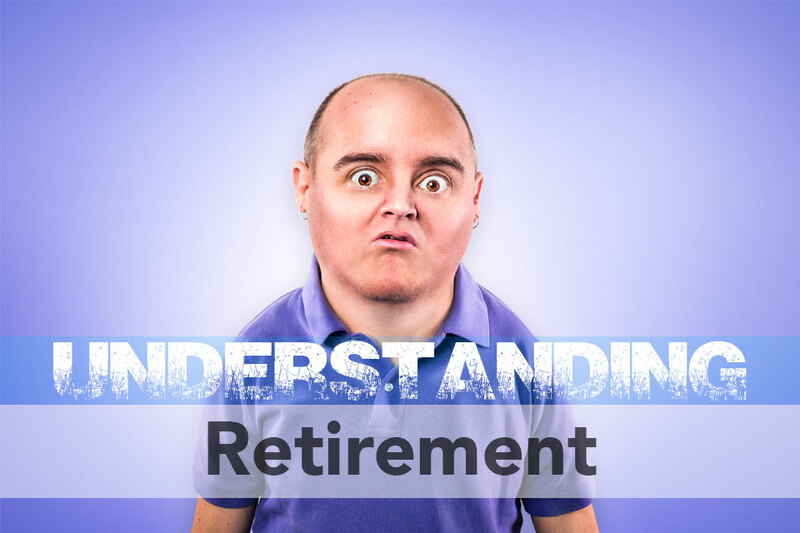 Can Poor Internet Security Put Your Retirement in Jeopardy? 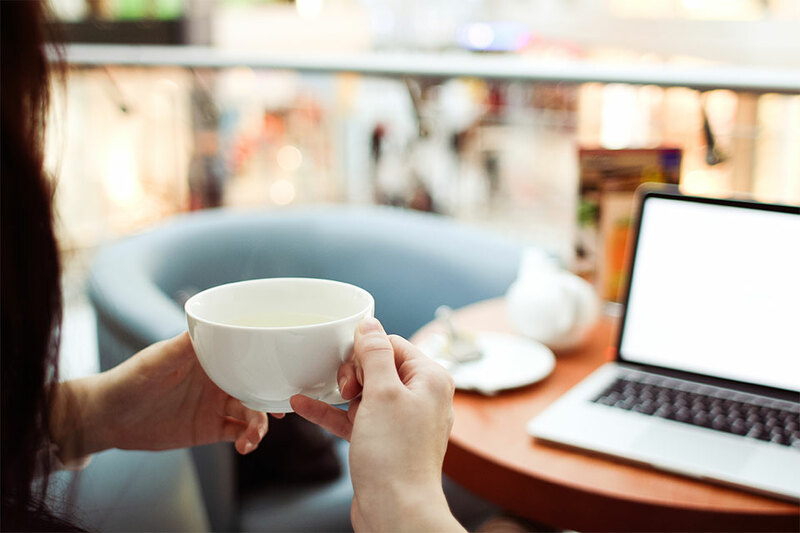 The internet and online accounts have made it easier than ever to keep your accounts in check and make immediate adjustments to your investing strategy. Yet cybercriminals know about the vulnerabilities that exist online for investors. They also know the rewards of a sustained hacking or scamming effort. While banks and other financial institutions have done a great job to protect their customers online in recent years, their methods aren’t perfect just yet. Additionally, you can be endangering your retirement by doing (or not doing) things online that reveal your personal or account data. A hacker doesn’t need to work too hard to link all of your online activities together or spot an opportunity, and identity theft remains one of the major problems of our time. Once your assets or identity are stolen, it might not be simple to get them back. Consumerism has turned into an addiction. As a society, we are addicted to consumption. 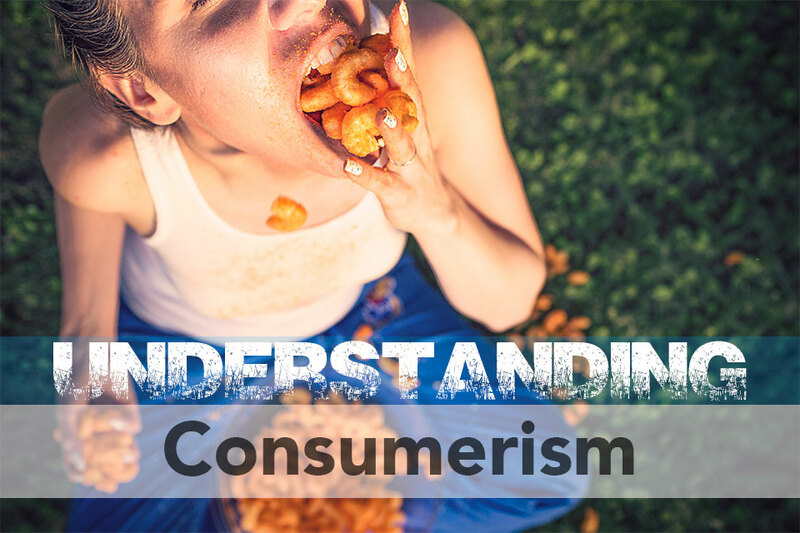 We consume products, food, things…at an alarming rate. I’m starting this “Understanding Series” with consumerism for a reason. 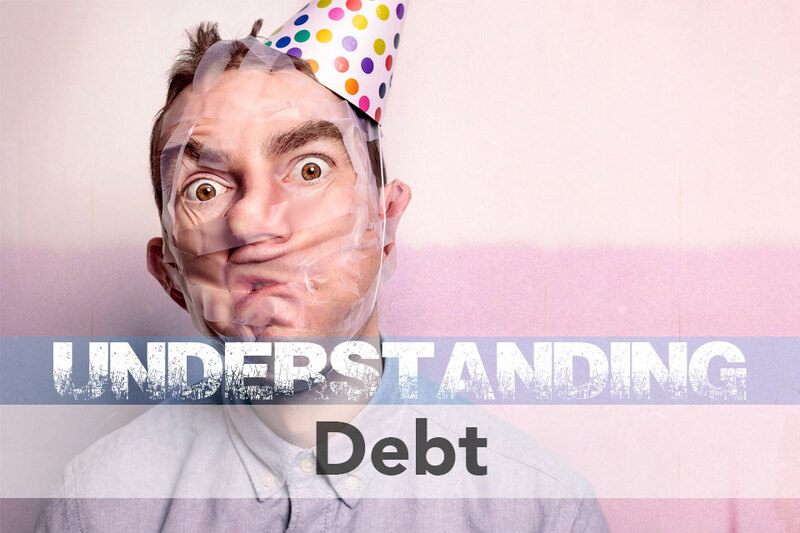 I’m going to go in-depth with every area of your finances throughout this series, but it all starts right here. If you don’t understand consumerism and how to get out of the trap, you will lack in every other area of your finances. Perspective is a curious thing. Did you know that today’s average smartphone has more computing power than the entire NASA program which successfully landed men on the moon, back in 1969? Of course, it wasn’t much of the computing but instead all the brilliant minds at work, but still. Perspective allows us to appreciate things we wouldn’t otherwise. We make this analogy because it’s that much impressive how technology has evolved over the past few decades, and today it is a tool at the service of the global community, rather than just for selected governments and multi-million dollar companies, as it was in the wake of the 20th century. The market is constantly evolving and technology can help us to not only keep track of it but also to benefit from all these changes. 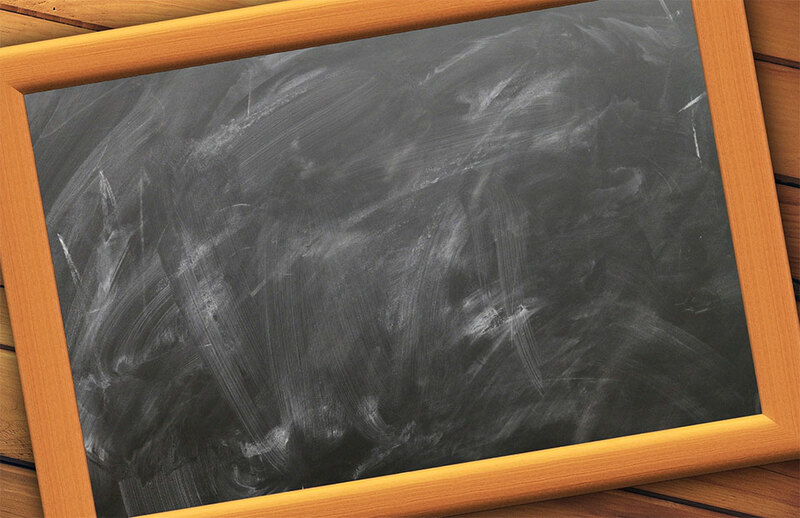 Here are ten valuable tips to get you going. 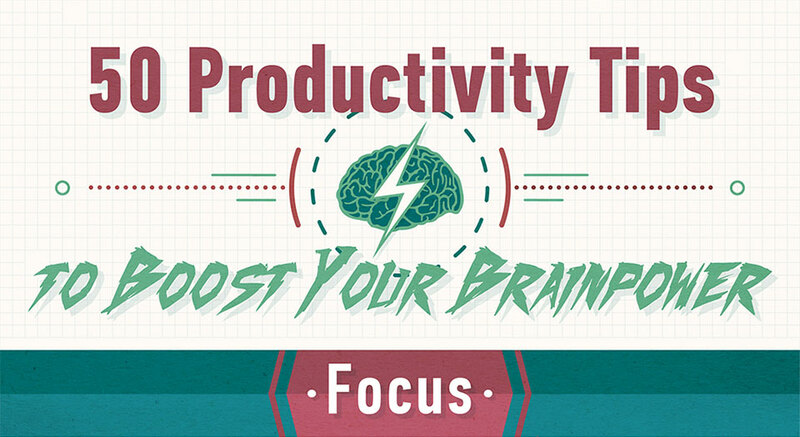 How many productivity tips have you read in your life? I know I lost count years ago, but I’m always interested to learn more. 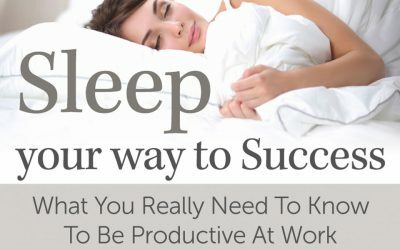 A good productivity tip is easy to follow and easy to implement. It shouldn’t take 1,000 words to explain. Ugh, just the thought of saving money brings on a frown. It’s such a herculean task! But it doesn’t have to be like that since you can save money without giving too much effort. Believe me, it’s possible to save extra money in your bank account without bringing massive changes in your lifestyle. Here are the 25 tips that can help me prove my point. When you go to sell your home, if you’re like most people, you’ll hire a real estate agent to help you. They’ll come over to your home and do what they call a listing presentation. The listing presentation is where they tell you all the things they’ll do to market your home, what they think your home is worth and how much you’ll pay them (customarily 6% of the sales price) when the home sells. 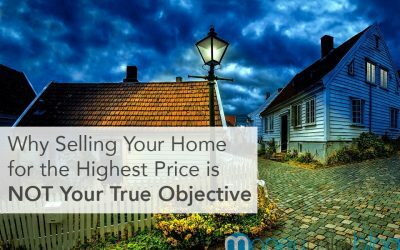 And if they’re like most agents, sometime during their listing presentation they’ll point out that the objective is to sell your home for the highest price. But that’s not true. It’s a lie. Actually it’s a sequence of lies. The sequence goes something like this: what you want, Ms. home seller, is to sell your home for the highest price. The only way you can guarantee that is to hire a top notch real estate agent (i.e., me). And the only way to do that is to pay the full, customary commission. Anyone that works in finance will tell you the immense power of leverage. Leverage is basically taking more money than you have to boost your profits in an investment. You can have someone either lend you money or invest in your venture and have more cash working for you than you can afford by yourself. Using leverage like this works well for relatively stable investments like real estate. Buying a house and flipping it for a profit is more clear cut for most people than investing in stocks, bonds or commodities. And the lender of choice for most people is a bank. The mortgage industry, however, isn’t what it used to be and after the last financial crisis banks have gotten pretty risk averse when it comes to making loans out to individuals. 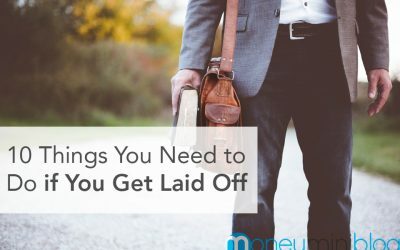 Your chances of getting a bank loan may be reduced by certain aspects of your career and credit history and that’s where you may have to turn to private lenders. Losing your job can be an emotional time. Vacation is a great opportunity to visit new places and spend quality time with your friends and family. There are many reasons that justify going on a vacation. Vacation refreshes your mind and soul. 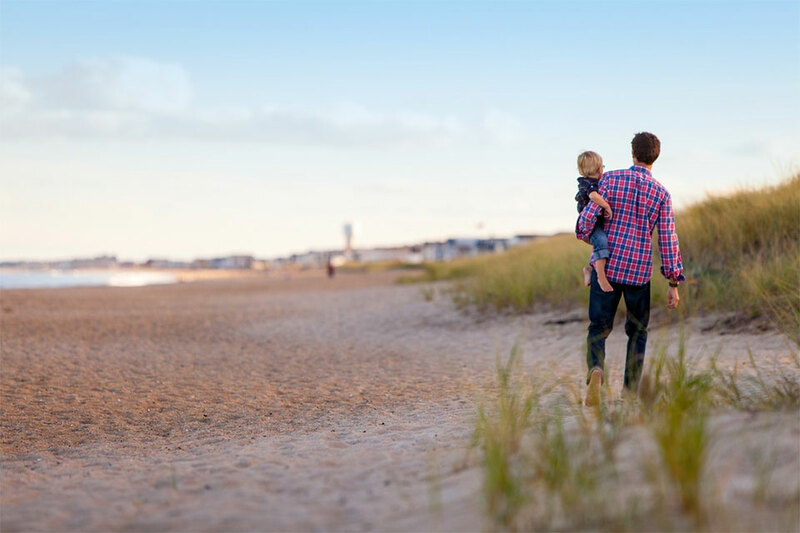 Vacation improves mental health, relieves stress, increases productivity, strengthens family ties and allows you to do things that you enjoy the most. Planning vacation does not only count booking luxury hotel or selecting a destination, but also analyzing bank balance to help you decide whether or not you should travel. But what if your bank account isn’t ready. 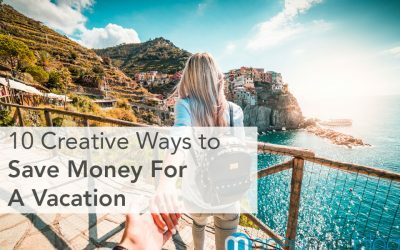 You need to take effective measures to cut down your daily expenses and save money for the vacation. 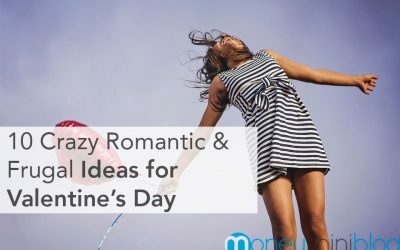 Read the following creative ways. If you run a business, you wear many hats. You might be in charge of everything from invoicing to marketing and financial planning. One of your tasks is writing. 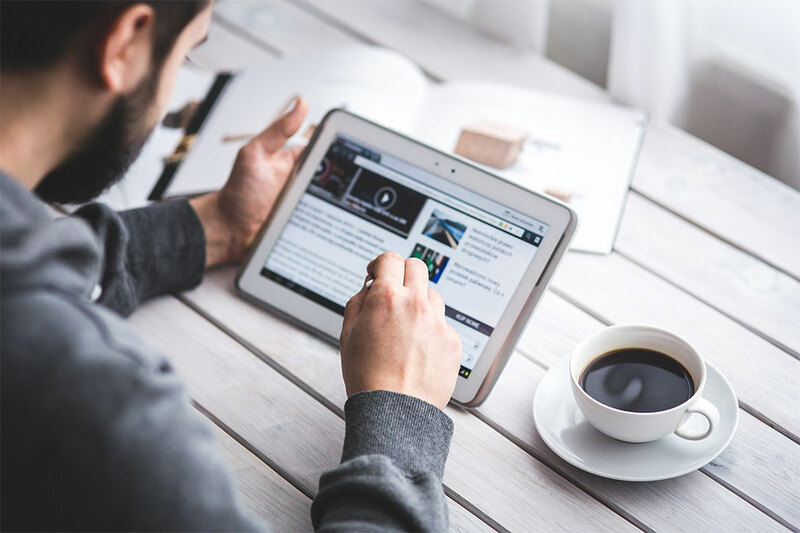 You need to create material for your website, blogs or articles to showcase your knowledge within your industry, and letters to potential clients. 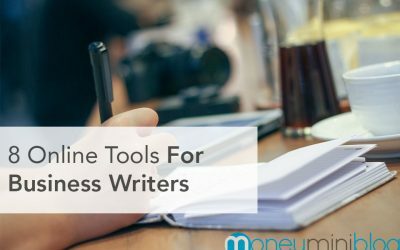 If improving your writing skills is the last thing on your mind, these online tools can offer some helpful support. The foreign currency markets are incredibly volatile, and this means that there is a lot of opportunity for savvy traders to make a profit. 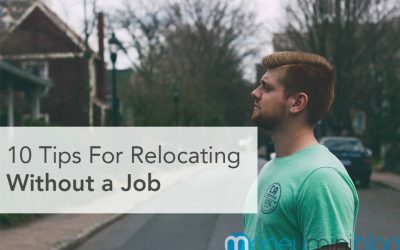 However, there are also plenty of opportunities to make a significant loss too. 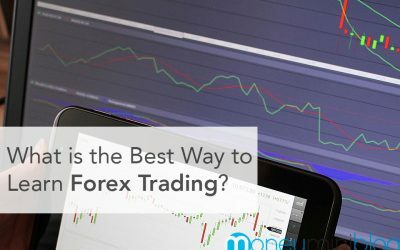 If you want to learn forex trading, then you must understand that even the best traders can and do lose money, so you must only trade with money that you can afford to lose, and you should keep some money in reserve to allow you to trade for a few days even if you are on a losing streak. 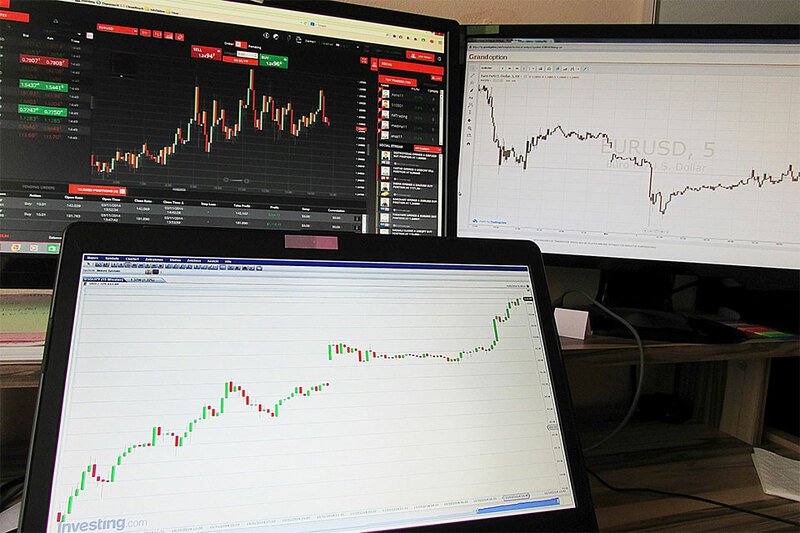 At the moment, CFD trading is gaining popularity in some countries as it is less risky endeavor. But if you keep in mind that there are two approaches to forex trading and stay disciplined, you can make a profit. These two approaches are technical analysis and fundamental analysis. The best way to learn forex trading is to look at both of these separately, and then integrate them into a sound, logical and reasonable approach to trading. They say that moving homes can be one of the most stressful experiences you will ever go through in your life – but moving can not only cause stress for the body and mind, it can also place huge strains on your bank balance (and this is after you’ve purchased your new home). 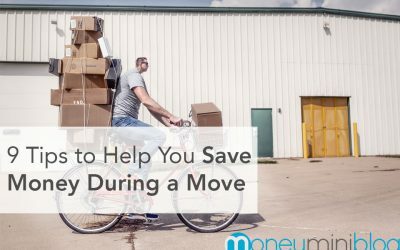 In this article, I will cover nine steps to ensure that the financial burdens of moving are lessened and your bank account can breathe a sigh of relief. 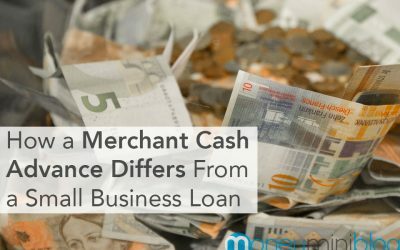 Any type of business, irrespective of their credit scores, can get merchant cash advances through various companies. Small business loans are loans that are provided by banks and other lenders, and guaranteed by the Small Business Administration (SBA). 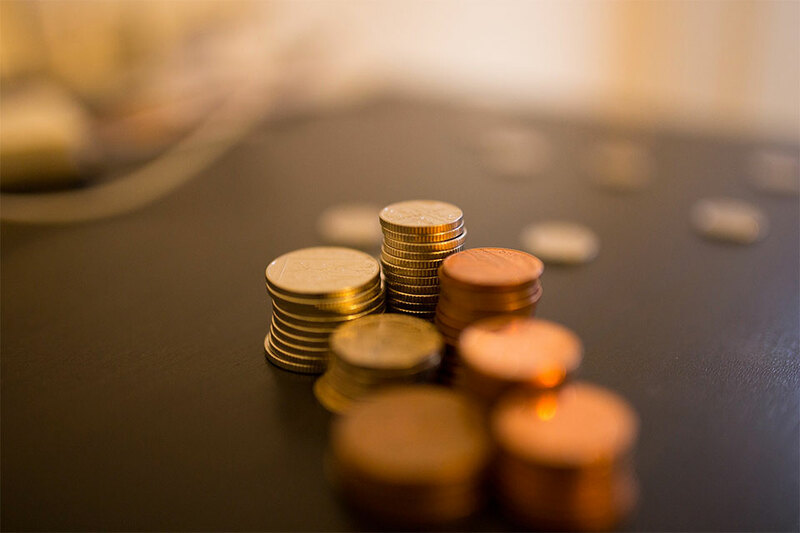 Since there’s a government guarantee in the event of default, banks and other lenders often give out such loans that they wouldn’t have otherwise given.